Welcome to episode one hundred and nine of The Inspired Women Podcast. In today’s episode your host Megan Hall interviews Brianne Pruitt. Bri is a wife, mom, Registered Nurse and Certified Integrative Nutrition Health Coach. 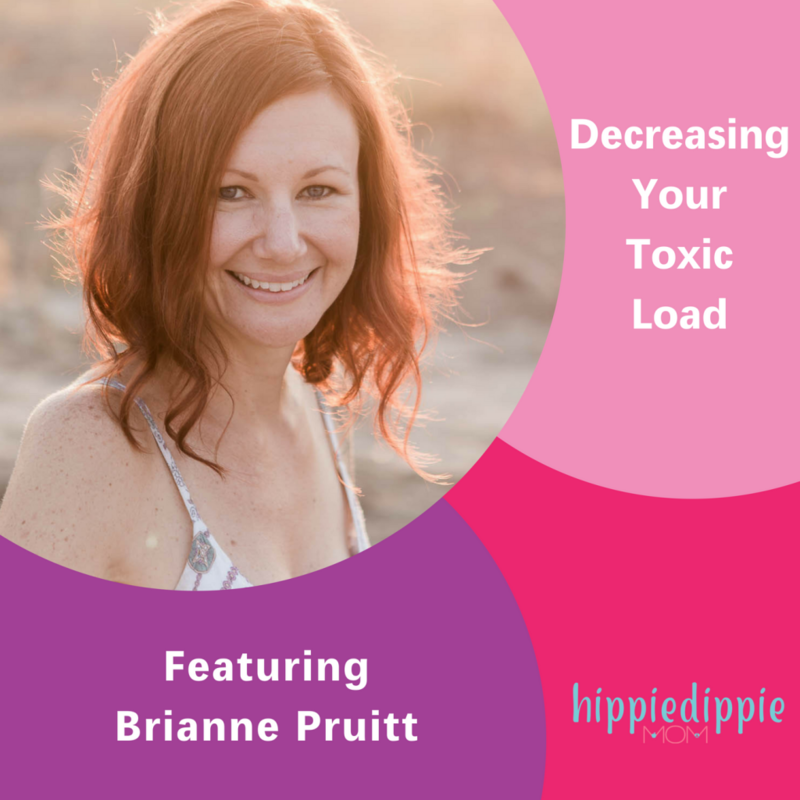 Bri suffered from anxiety, depression, migraines, infertility, hair loss, fatigue, brain fog and more until she discovered that her body was overloaded with toxins. As she began eliminating common toxins from her food, skin care, cleaning products, and cookware she noticed a significant improvement in her health. This drove her to continue making healthy lifestyle transformations and became her passion. She uses that passion and drive to guide mom’s through the overwhelm of eliminating common household toxins so that she and her family can experience true health and wellness.